54351 - 25mm Candy Stripe Ribbon x 100 Metre Rolls!! Satin printed candy striped ribbon. Rolls are spooled with 100 metres of ribbon. 54351 - 25mm Red Candy Stripe Ribbon x 100 Metre Rolls!! 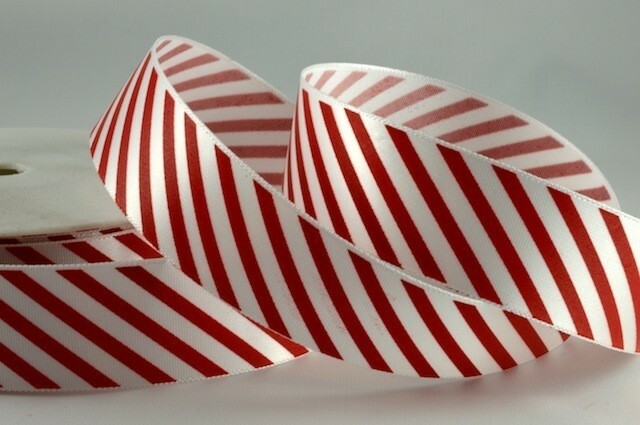 Satin printed candy striped ribbon.